died Tuesday at Carolinas HealthCare System-Pineville after a brief illness. 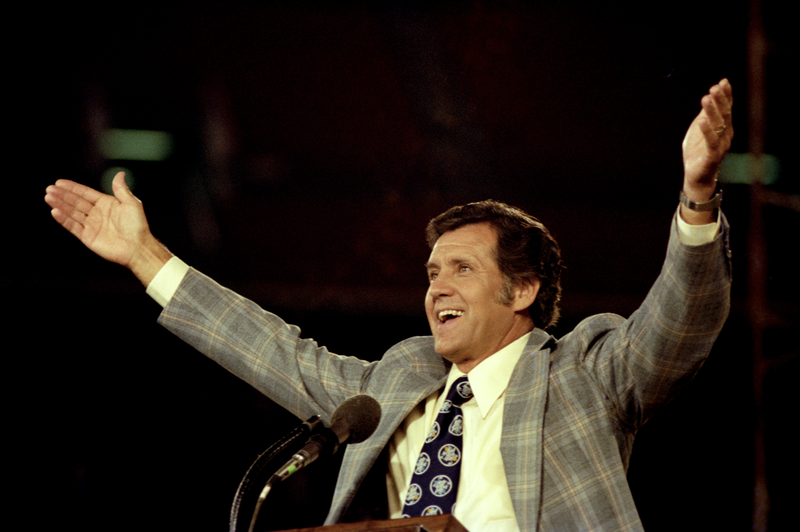 Cool here to say it’s a sad day indeed as we loose the long time emcee of the Billy Graham Crusade, Cliff Barrows. In 2013 it was Bev Shea who was 104 and now Cliff Barrows, 93. 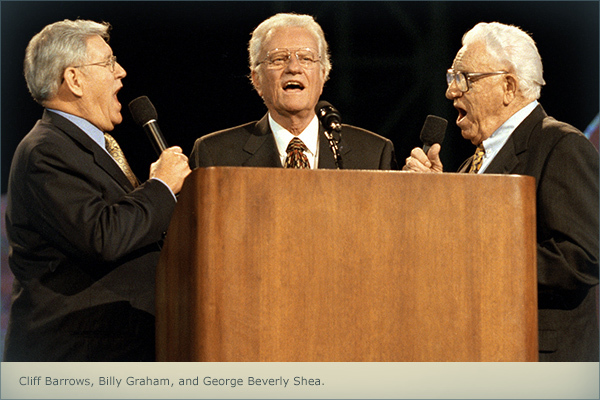 Billy Graham was 98 on November 7th and that makes 295 years collectively serving the Lord. Quite an accomplishment indeed!